The application process consists of completing the online application and the submission of academic and health records. 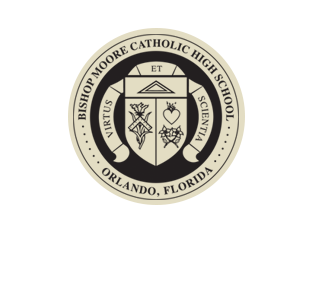 If your child is a student at one of our diocesan partner schools, you may authorize Bishop Moore Catholic to receive these documents directly by submitting a request for records release form to your current partner school. 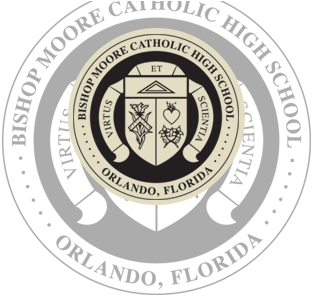 For those students coming from another school, please submit academic and health records from sixth, seventh, and eighth grades. If a student has a documented educational learning plan, IEP, 504-plan, or a pertinent psychological or educational evaluation, we ask that you submit these documents along with your academic and health records. If you will be applying for a PLSA, Step-Up, or McKay Scholarship, please submit a copy of your student’s Social Security card. 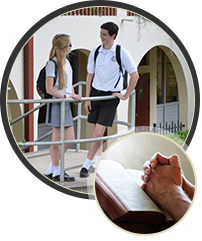 You can supply these documents in person or electronically to our Admissions Department via email. If your child is receiving a McKay scholarship, we will need to see a social security card for the person responsible for signing him/her up.